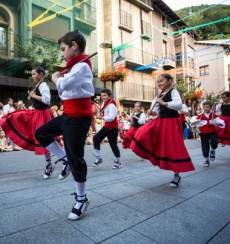 To step into Andorra's past is to immerse yourself in its culture and traditions. You will quickly realise that this is a country with its own unique character. With over a thousand years of history, Andorra has a great deal to tell you – how the country was founded, who were its rulers and their subjects. From prehistoric times to the pre-Roman period, the first inhabitants of Andorra settled in local areas such as La Balma de la Margineda, El Cedre in Santa Coloma and El Antuix in Escaldes-Engordany, leaving behind a testimony to their presence. 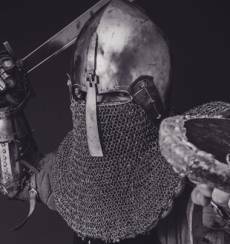 Legend has it that Charlemagne founded Andorra in the year 805 in recognition of the help provided by local people in their struggle against the Saracens. However, the first document that mentions the country is the act of consecration of the Cathedral of Santa María de Urgell in 839, which appointed the parishes of Andorra as the fiefdom of the Counts of Urgell. After years of intense struggles between the local Counts and the Church to achieve sovereignty over Andorra, hostilities were brought to an end by the signing of two treaties called the Pareatges. 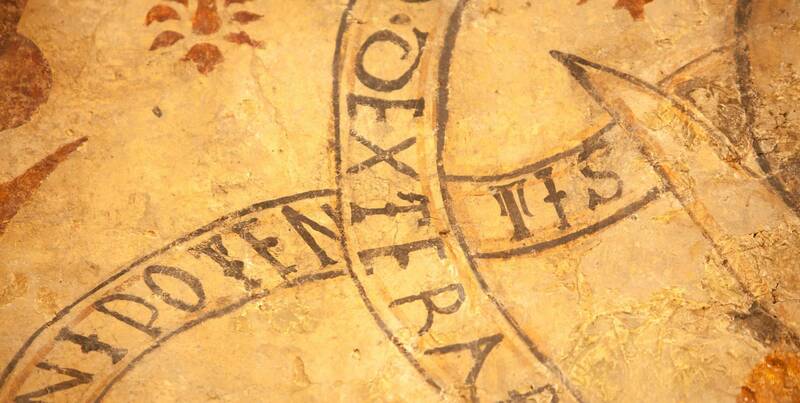 They were signed in 1278 and 1288 by the Archbishop of Urgell, Pere d'Urg, and the Count of Foix, Roger Bernat III. The Pareatges established shared sovereignty between the two lords of these lands and thus the Principality of Andorra was born. Over the course of time, the figure of Co-Prince of Andorra passed from the Count of Foix to the crown of France and, with the advent of the Republic, to the country's President. The Archbishop of Urgell, however, has retained his title of Co-Prince of Andorra to the present day. Our credentials as a truly special country don’t end here. Here are some interesting facts that are sure to surprise you about the history and modern-day political map of Andorra. Did you know that... Andorra is one of only a few countries in the world with two heads of state? These are the Archbishop of Urgell and the President of the Republic of France, who are jointly known as the Co-Princes. 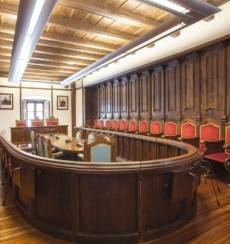 Did you know that the Consell General is thought to be one of the oldest parliaments in Europe? Its origins go back to the Consell de la Terra, the Council of the Land, constituted in 1419 to solve the problems of Andorra’s citizens. It was based in the Casa de la Vall in Andorra la Vella for three centuries (from the 18th century until 2011) and is open to the public for visits. Did you know... the Andorran Parliament has 28 members known as Consellers and Conselleres Generals? Andorra's Consell General exercises legislative power in the Principality. It has a single chamber with double representation, national and territorial. Its members are elected by universal suffrage for a period of four years. Did you know that... Andorra joined the UN in 1993, ensuring international recognition around the world? Did you know that... Andorra la Vella is officially Europe’s highest capital? It is 1,023 metres – 3,356 feet – above sea level. Though much smaller than most independent states, the political map of Andorra is divided into seven administrative divisions known as parishes. 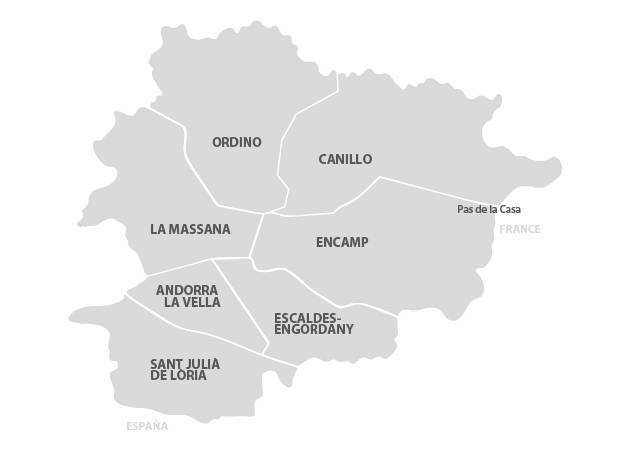 These are Canillo, Encamp, Ordino, La Massana, Sant Julià de Lòria, Escaldes-Engordany and Andorra la Vella, where the capital is located. Each parish has its own council and administrative headquarters, known as the Comú. 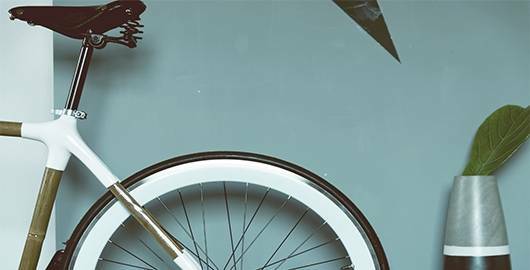 Although the country only has seven closely-grouped provinces, there still won't be enough hours in the day to visit them all.